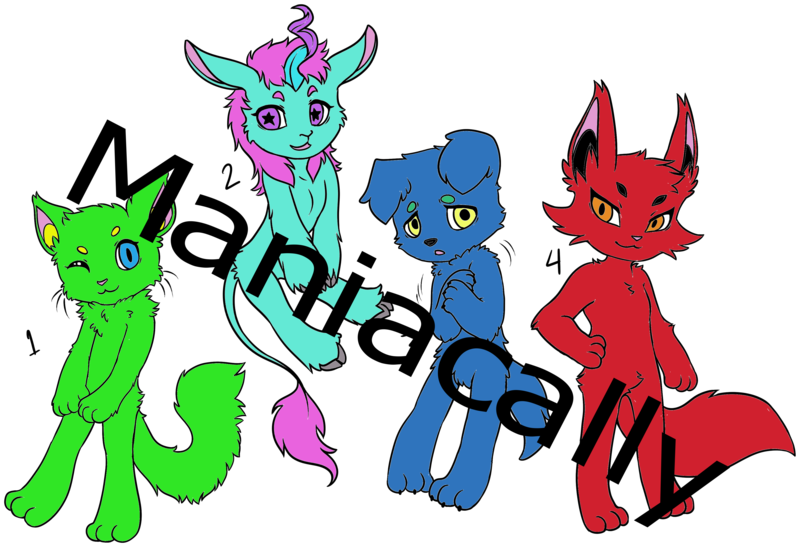 Here is my first batch of furry chibi adoptables. They are $1 each or 40 DA points. Comment below which one you would like and I'll message you my PP email. Do not claim these as your own, modify them in any way, or resell them. They are genderless, so you can assign them a gender if you want. Is the green one available? Aww, thank you! I definitely will be doing some more soon.